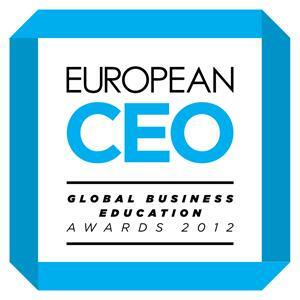 SBS is now an Eduniversal Selected School! 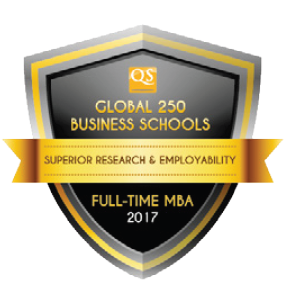 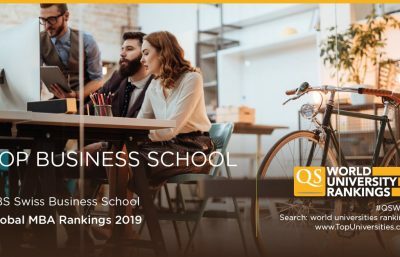 Out of 50 global Online MBA programs from around the world included in this year’s online MBA rankings, SBS Swiss Business School earned a rank of 29th by QS World University Rankings! 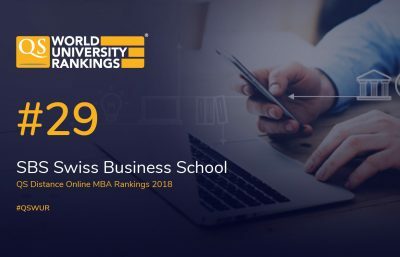 We proudly announce that SBS Swiss Business School has been referenced in the International Handbook of Universities published by UNESCO and the International Association of Universities as well as the World Higher Education Database edited by the International Association of Universities (IAU). 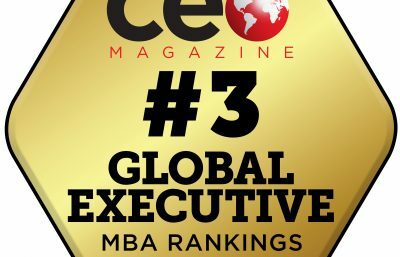 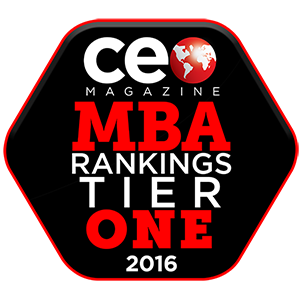 We proudly announce that the MBA programs of SBS Swiss Business School have been ranked in the latest edition of the CEO Magazine as follows: European MBA Rankings: Tier One Online MBA Ranking: 6th Global EMBA Rankings: Tier One Global Top 20 Rankings: 16th We’d like to thank you for your valued trust in SBS Swiss Business School! 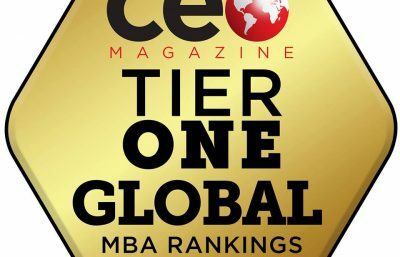 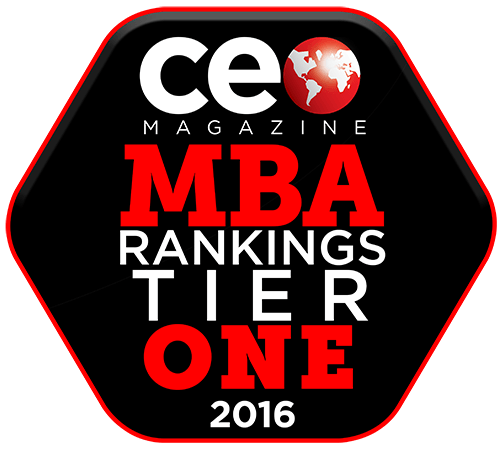 We are proud to announce that SBS Swiss Business School has been ranked again as a Tier One Business School in the 12th edition of the CEO Magazine. 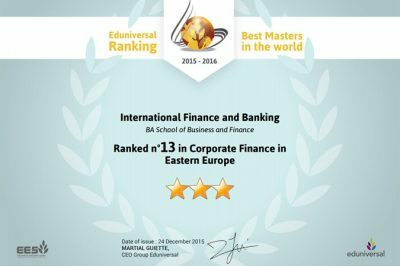 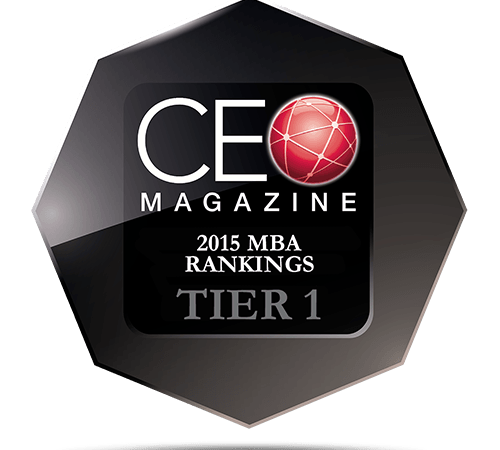 The rankings are published on page 8 in the 12th edition of CEO Magazine.